Our hot-rolled annealed stainless steel angle is offered in both equal and unequal leg lengths. This product is ideal for structural applications that require strength and durability as the inside radius corner reinforces the shape. The steel angle also offers exceptional corrosion resistance for environments that are acidic, chemical-heavy, and even freshwater or saltwater saturated. 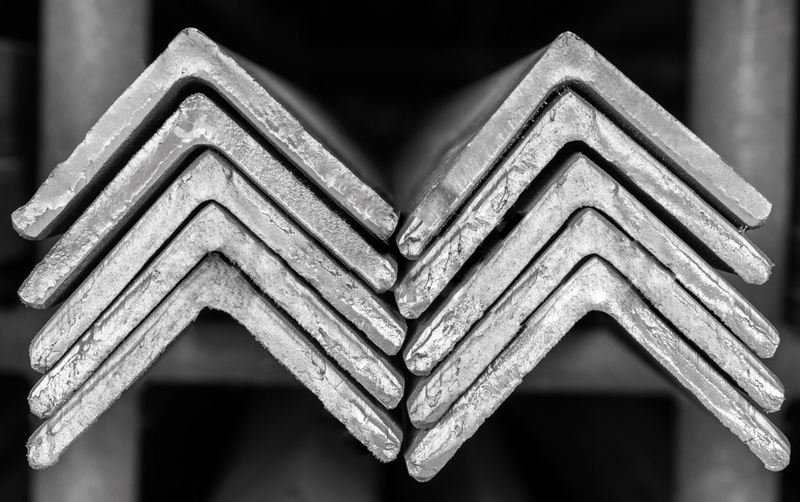 Available Steel Grades: 304/304L and 316/316L. We will custom saw cut to length.